We are dedicated to providing a safe environment for all of our students and staff. Everyone plays an important role in promoting school safety by following procedures and reporting unusual or concerning individuals or behavior. 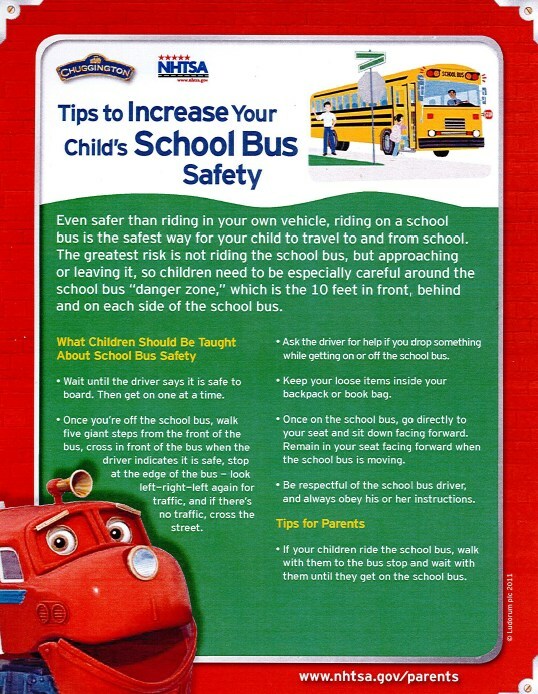 Open communication between parents and teachers is critical to the safety of our students. 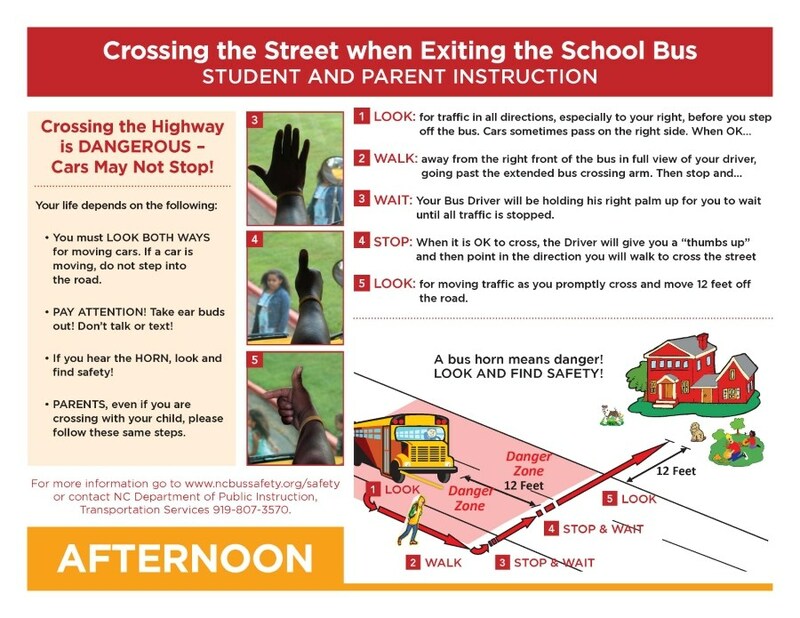 Davidson County Schools' safety procedures for students to follow when boarding and exiting yellow school buses. Please click on the following link(s) for a PDF file of the instructions.